Moving house? 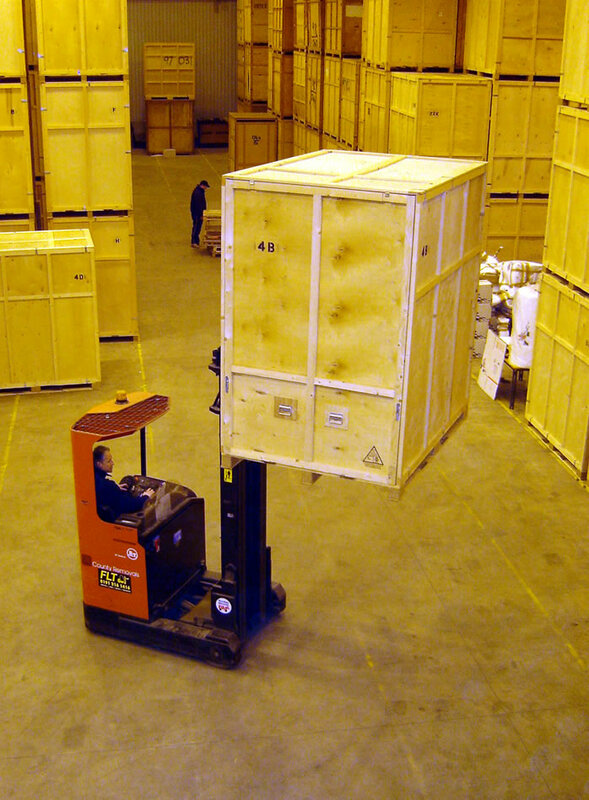 County Removals provide a range of domestic removals and storage services. We, at County Removals, provide a high quality, individually tailored approach to each and every move. From our initial survey through to the actual relocation and after-sales care we aim to ensure your needs are met at every stage. As a member of the British Association of Removers you can rest assured we can take care of your needs in a friendly and professional manner. We complete a comprehensive survey to tailor a move package specific to your needs. Our fully trained estimators are able to address any queries you may have on any aspect of your move process. If you would like to arrange a personal appointment please contact us. Alternatively – Get a Quote – and we will supply an estimate for your move based on the information that you submit. 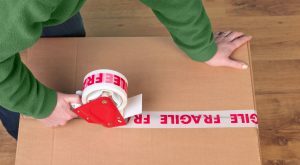 All your furniture can be wrapped to an international shipping standard using five-ply paper blankets, furniguard and cardboard or it can simply be wrapped in standard woollen transit blankets. Our estimator will be happy to discuss the relative merits of each option with you. china & glass can be individually wrapped and placed in industry standard protective cartons. mattresses are transported in disposable plastic wrapping. 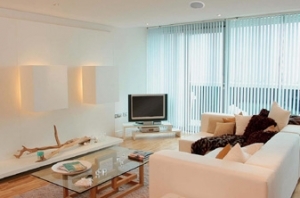 three piece suites, dining tables and white goods can be wrapped in special “strong-wrap” covers. hanging clothes are transported in specially designed wardrobe cartons to ensure they arrive crease free. pictures and mirrors are wrapped in specially designed cartons. We cover local and long distance moves, with additional collections or deliveries en route if necessary. Where your move is over more than one day you can rest assured about the safety of your goods whilst in our care. On arrival our crew will begin by first protecting your existing home. Our fully trained staff will then, depending on the level of service you require, pack and wrap all your belongings to the highest standard, make a full inventory for your records and load it on to our vehicle or vehicles. You or your representative will be asked to ensure, upon completion, that you are satisfied that everything has been loaded and nothing has been taken away in error. We can move smaller consignments in conjunction with other traffic throughout the country. Upon arrival at your new home our staff will again lay protection and then place all of your items of furniture exactly where you want. It is advisable if you give some forethought to this. Finally, and again depending on the level of service, we will unpack your boxes and remove all our materials OR we can leave you to unpack at your own pace and arrange to collect empty cartons at a later date. If your new house is not going to be ready or you are still looking for a new home we offer fully containerised storage in our fully secure modern storage depositories. Our fleet of specially designed vehicles allows us to load the containers at your door to ensure your goods are handled a minimum of times. Your containers are sealed on loading and not opened until you are ready to have them delivered. Our storage system ensures goods are not mislaid and are kept entirely separate from our other customers’. Goods are kept clean and dust free. There is no limit to the time your goods can remain in store with us. County Removals Ltd, as an appointed representative of Towergate Underwriting Group, is authorised by the Financial Services Authority to arrange transit insurance for your goods. While we make every effort to care for your goods occasionally accidents do happen and with our bespoke removals and storage insurance policy we are able to offer a greater degree of peace of mind, from the moment we enter your home until we have completed your delivery at your new home. For a move to be successful and trouble-free, it has to be planned right down to the last detail. Our handy checklist covers major areas requiring your attention in the days and weeks leading up to your move.